(of code): SVG version by cs:-xfi-. Colors according to Appendix No. 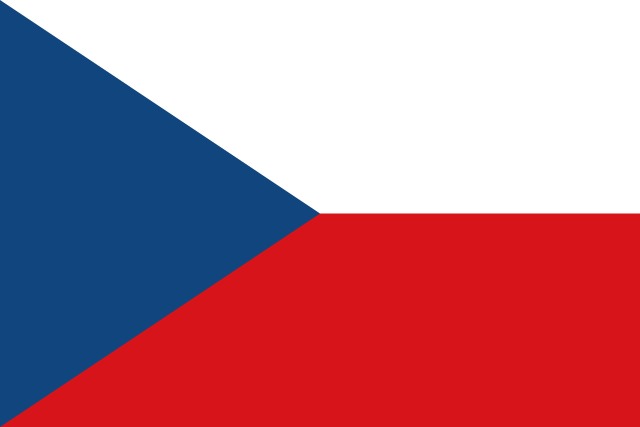 3 of czech legal Act 3/1993. cs:Zirland. 本矢量圖形使用文字編輯器創作. The coding shows the geometric structures. According to the Czech Copyright Act, this work is in the public domain. Hence it is assumed that this work has been released into the public domain. However, in some instances the use of this work might be regulated by other laws. 二〇〇八年一一月二五日 （二） 〇五時五八分 九〇〇矩六〇〇（五八一 位元組） Fibonacci Used rectangles for red and white strips.